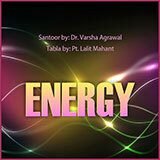 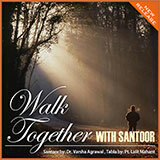 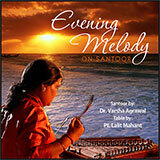 Dr. Varsha is an emerging Santoor Player. 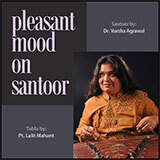 She is one of the most brilliant young artists of Santoor. 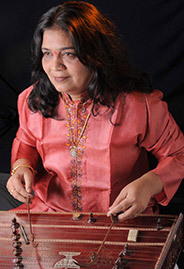 She has polished her art by strenuous training and ‘Riyaz’ and has won appreciation from audience all over the country.